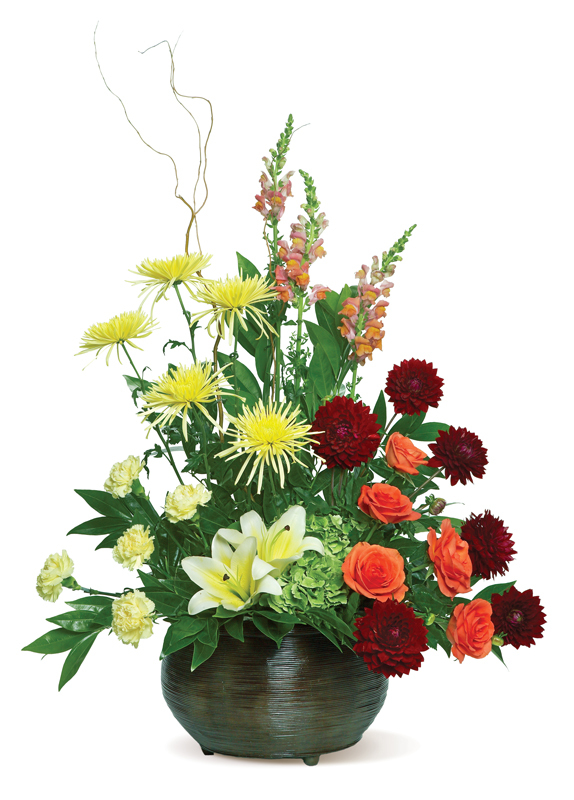 Watch all eyes light up when this Christmas centerpiece arrives with only the freshest greens. 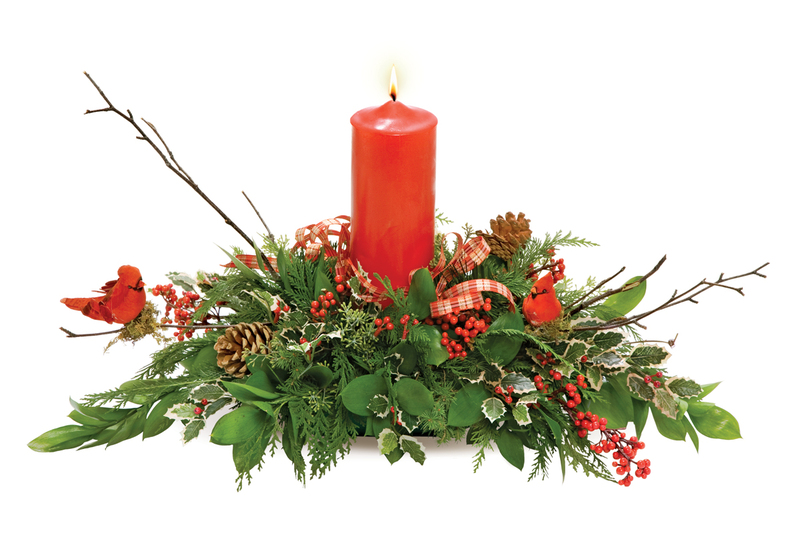 A beautiful way to add holiday spirit to a table. 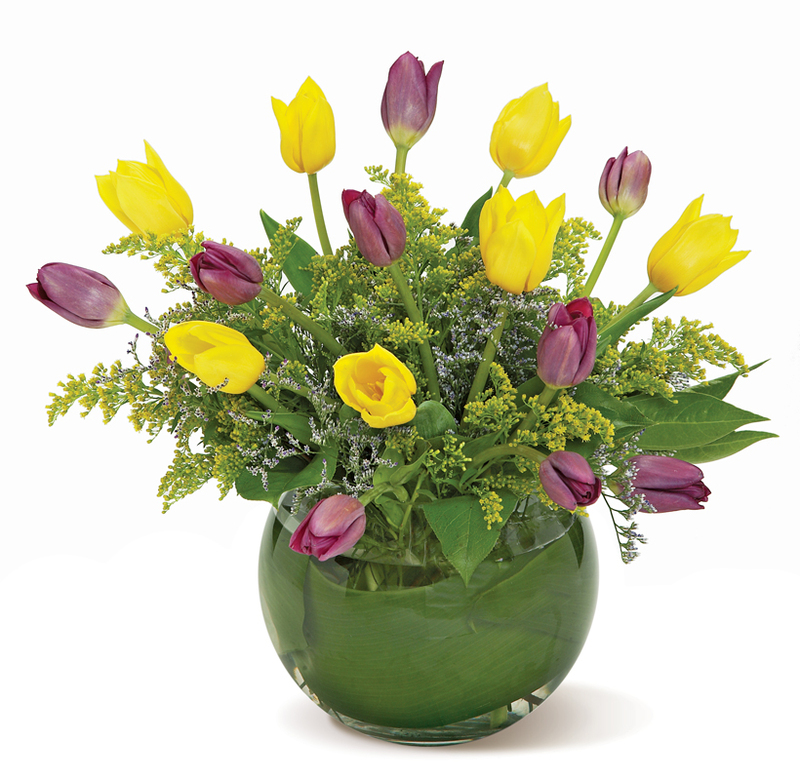 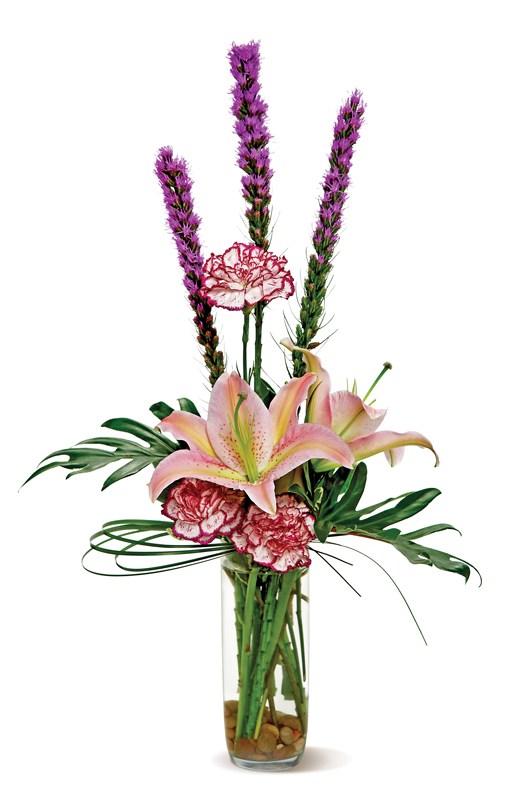 This long-lasting arrangement will keep fresh for the holiday and last through the New Year.